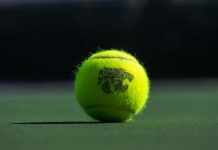 The Kansas State tennis team is set to compete in its second match of the fall season in Dallas, Texas, as the Wildcats take part in the SMU Invite today through Sunday. Set to compete in the invitational are seniors Iva Bago, Livia Cirnu, Palma Juhasz and Maria Panaite. 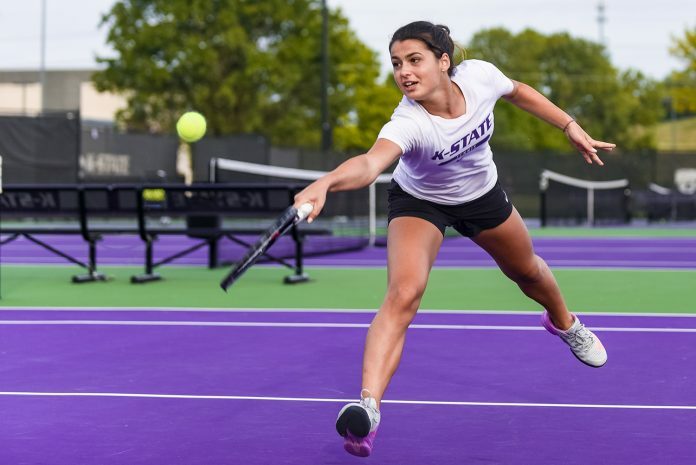 Also competing for K-State will be junior Carolina Costamagna and sophomores Ana Garcia Navas and Millie Stretton. The Wildcats are looking to build off their first match a week ago that proved successful. The Cats went 20-10 in both doubles and singles matches and won two doubles championships last weekend in the OU Invitational. Head coach Danielle Steinberg said the Wildcats hope to improve and build off last weekend. 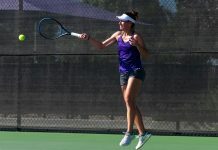 The invitational consists of 14 teams including K-State, and will kick off this morning with the doubles draw. I am a senior in Journalism. I like sports and things.